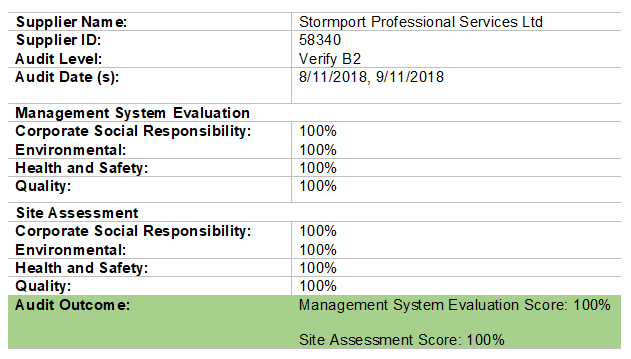 Achilles Verify B2 audit results – another perfect 10 for Stormport. 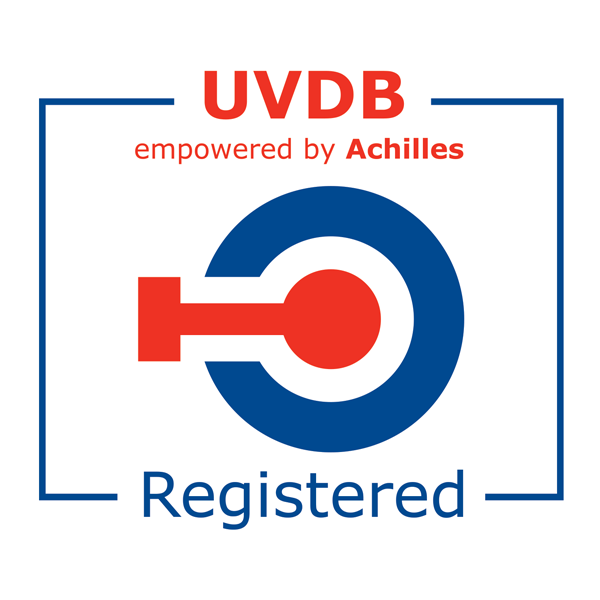 Stormport are very proud and pleased to announce the outcome of our recent 2018 audit to maintain our Achilles Verify accreditation at the B2 level. Our scores are below and as you can see we achieved 100% in both the management system evaluation and the site assessment. Big thanks and well done to Rachel Massey (Compliance Manager) and Matt Hipwell (Safety Manager) for their work on developing and improving our systems. This was a two-day audit, split into two parts; a one day Management Systems Evaluation and a one day Site based assessment. 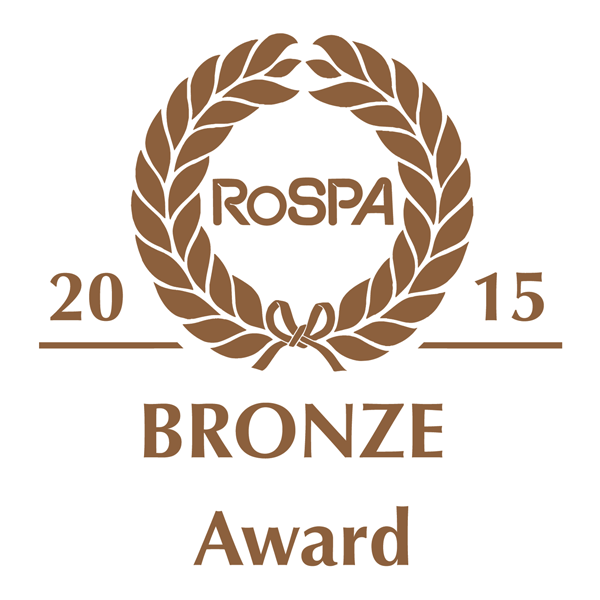 The successful passing of the audit and the certification, gives our Clients reassurance that our SHEQ and CSR management systems have been independently verified by a fair, open and transparent process.